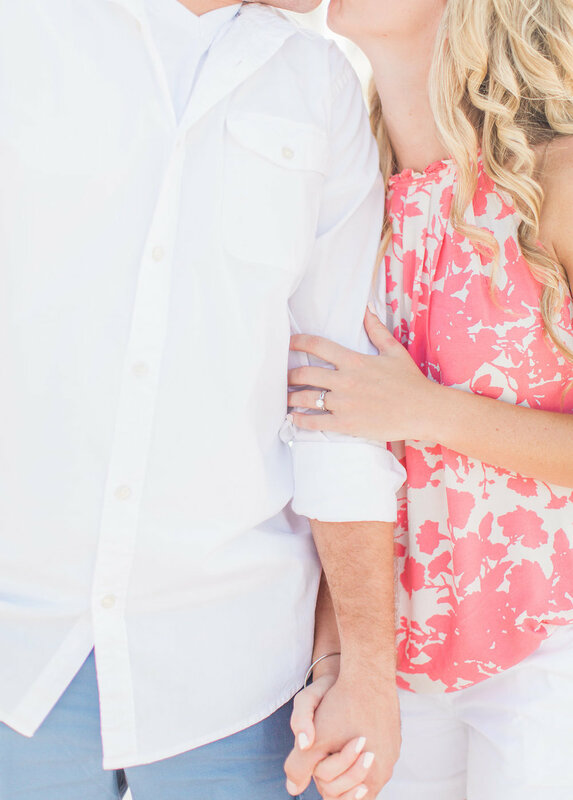 Ashley + David are Engaged! 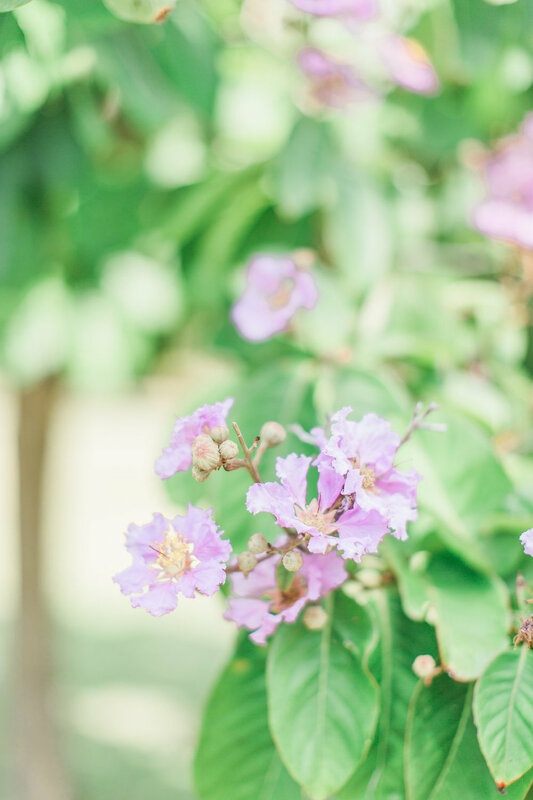 If you love color then this blog is for you! 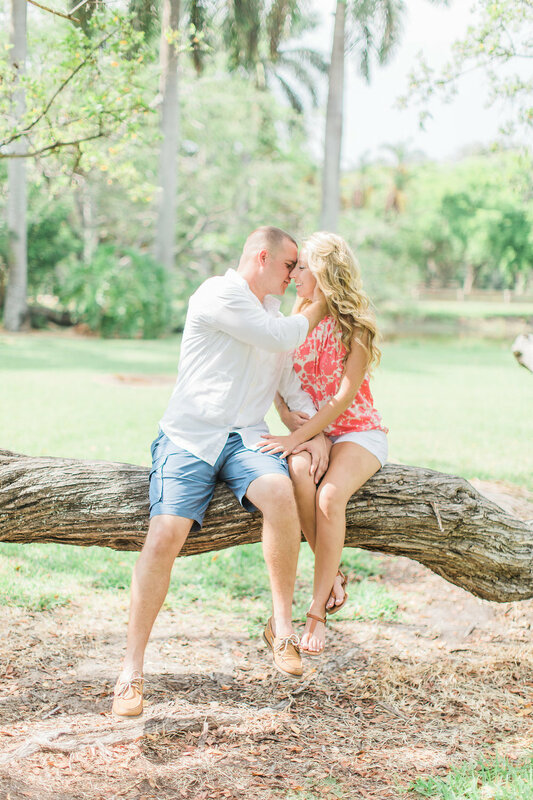 Ashley + David's engagement session is full of colors of Miami at Crandon Park. 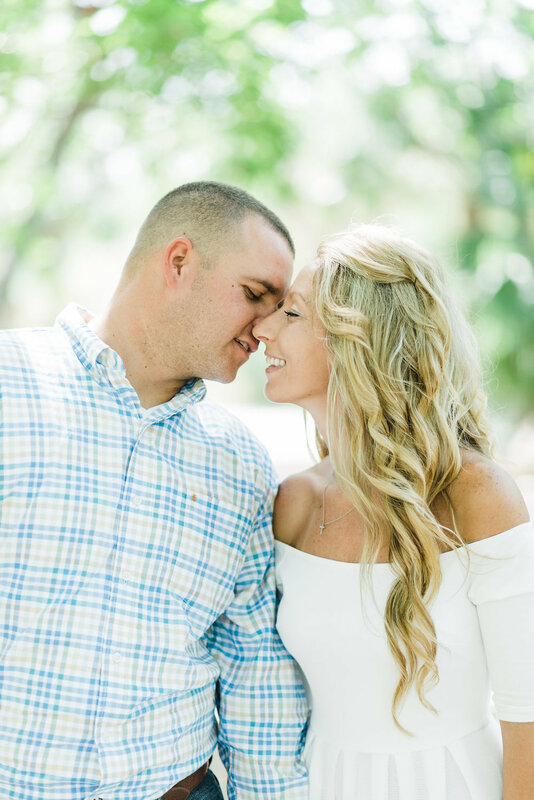 These two will be getting married next year, so when they found me on Instagram and saw that I was going to be visiting Miami on Memorial Day weekend they contacted me for their engagement session! I am so glad they did! 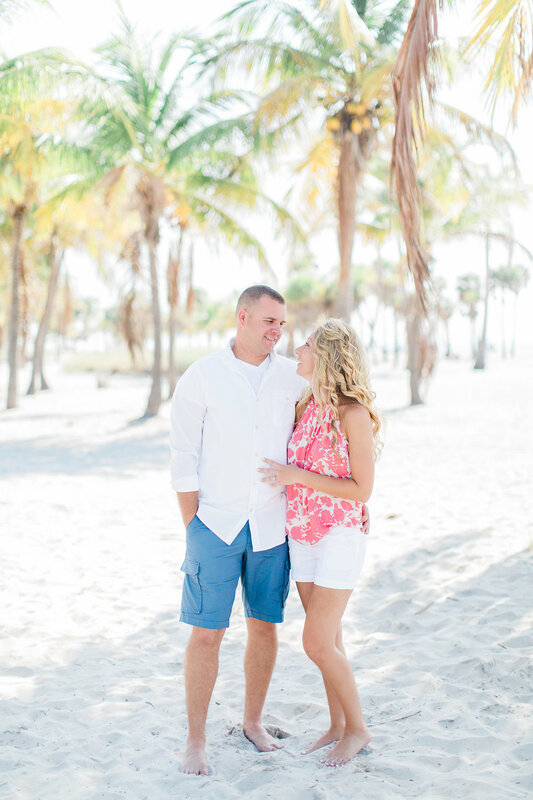 Crandon Park is the perfect spot for photo sessions. 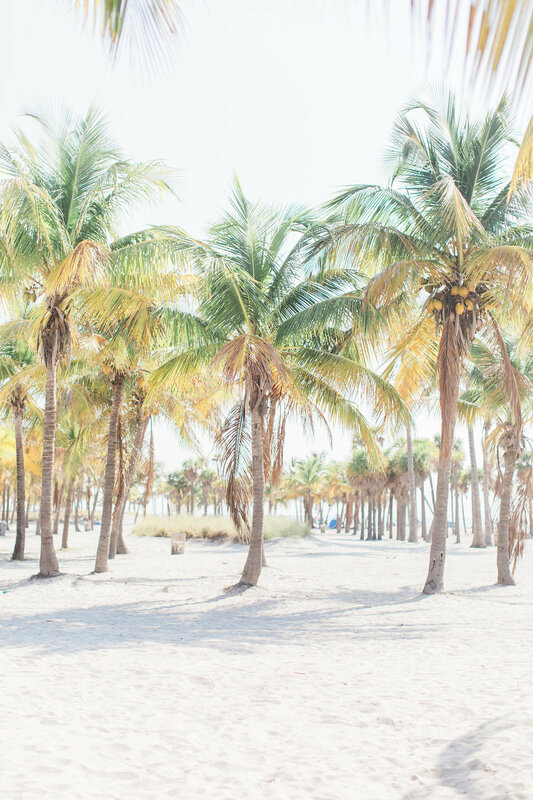 On one side you have the beach filled with beautiful Florida palm trees. On the other side of the park you have the green grass with flowers, peacocks, iguanas, and other Florida wildlife. I just loved getting to meet these two and photograph them early morning on memorial day. Even though it was hot as you would expect Miami to be, I would say it was all worth it!